Congrats Auntie, she’s precious! Love the blanket! Have an amazing weekend! That isn't her, but thank you. That is just the blanket that I got for her. I will have photos of her this weekend :) Have a great weekend too! It is the best. I will be getting more this weekend because I need it for my trip. ha. Have a great weekend too! Congrats!! yeah for owning your name!! It was amazing when I got mine too. Love Cristin. one of my favorite blogs. She is amazing. She has the best style. And thank you. I needed to make that step. Plus it is easier to type in url bar. Ha. Congrats on the domain name and on the new niece! I have some butter gloss but I don't love the color. I should get more. Have a great weekend! You need to find the right color. I recommend Creme Brulee. It looks good on pretty much anyone. And thank you so much! Congrats on the domain name! It stinks that the one you already wanted was taken. But, doesn't it feel good to have your "own" little piece of the internet? Oh that is sooo sweet. I can't wait to hold her this weekend. Getting my own domain needed to happen. So thank you! Aww what a sweet present for your new niece!!! I just noticed your new domain name as I was typing it in to come over. That stinks that yours was taken!! But I think it was a wise idea to get your own. I have thought about doing that; maybe someday. Congrats on becoming an auntie to that sweet girlie!!! It was soo cheap to get my own that I couldn't pass it up. And thank you so much. She is just sooo sweet. I love NYX products! 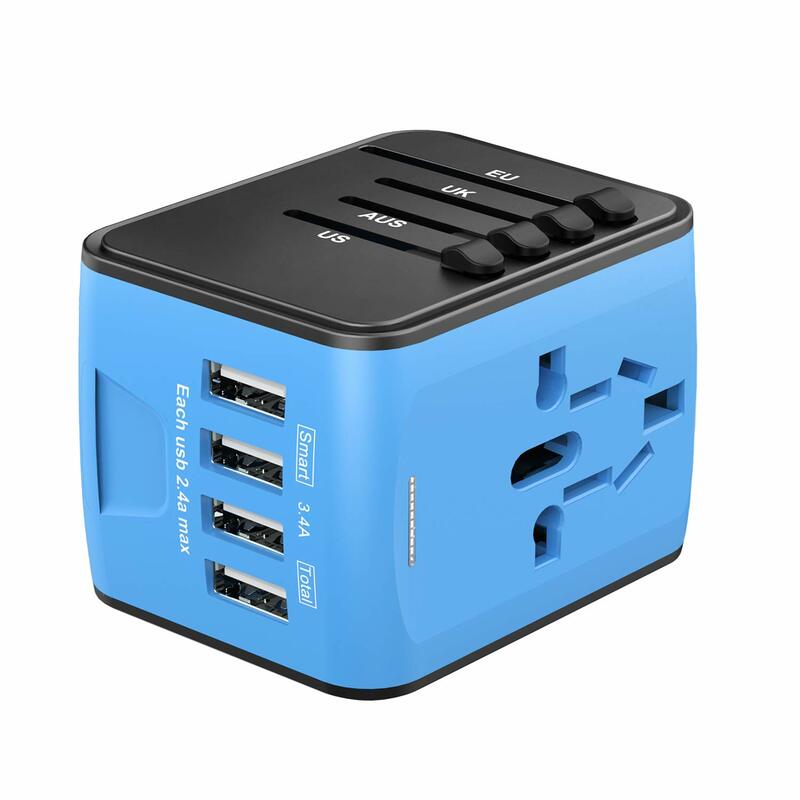 And I am totally bookmarking that travel adapter - I travel internationally once or twice a year and that would be so worth having! I just got it and I am sooo happy that it came in time for my trip. My co-workers swear by that one. Congratulations on the new niece! They are the best if I do say so myself. Congrats on the domain name! I need to add that to my list. Have a great weekend! We need new pillows like...a year ago. Seriously, they are so bad! And every time we got to a hotel I make a mental reminder that we need new ones! Oh my word- that baby - she is GORGEOUS!!!... I give kudos to people who wait to find out what they are having. What an exciting delivery! 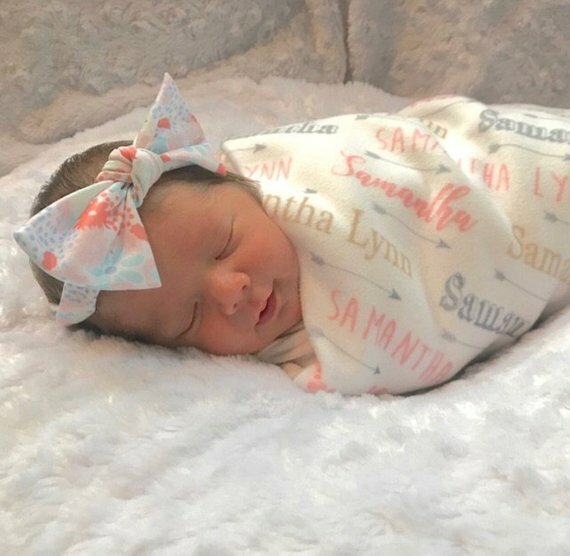 Your little niece is just the sweetest, congratulations to you and your family! 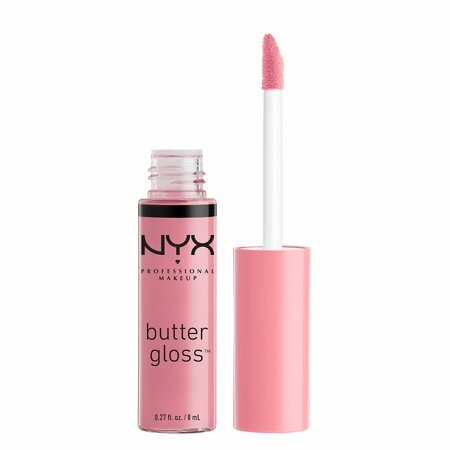 I LOVE NYX prodcuts, I'm going to have to grab one of these glosses during my next trip to Target :) Have the best weekend! Thank you so much. I love that lip butter. It is the best and I just picked up a new one this weekend! I LOVE your blog goals this year and mine are so similar...especially the Instagram ones. It can be so hard to put yourself out there...at least that is my struggle. Also, I have heard such great things about the lip gloss. It is sooo hard to put yourself out there. I need to do it more. Cheers to getting out there more! That lip gloss is worth it. Cheap and amazing! Haha. Well that makes me feel better. I just don't think I can "review" them before I post otherwise I won't post it. Cheers to trying it out this week. And thank you so much!! I hope baby C is doing well. What a great idea buying your domain name! I wouldn't even know where to start! The newborn photo was one of the loveliest I have ever seen - she looks so happy and peaceful! Got to say through, I was most excited to read about the pillow. Outs are AWFUL - lumpy, terrible. I had no idea you could get 'side sleeper' ones - so I am definitely going to look in to this! I hadn't known that either until we went looking. 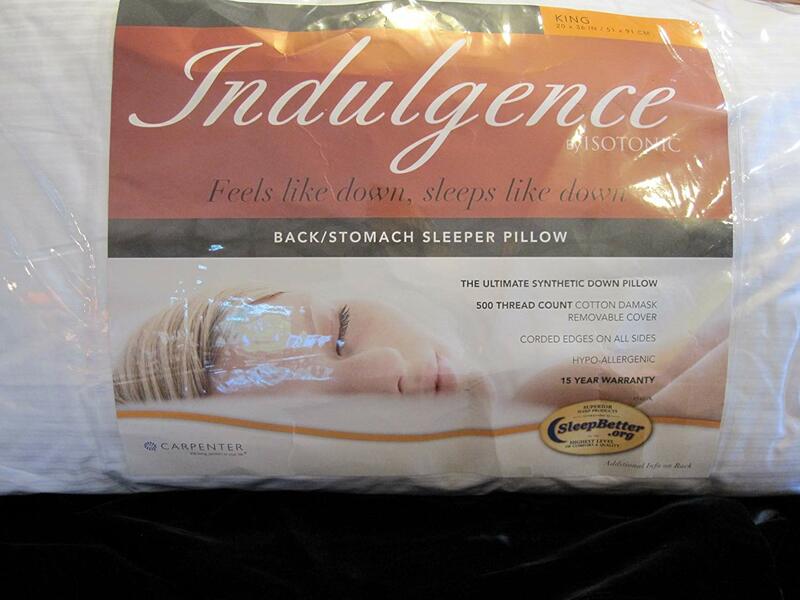 I was just looking for a pillow and now they have back, side and stomach ones. Crazy. Thank you!!! Yay for buying your own domain name!!! I really need to bite the bullet and do the same. Maybe eventually haha. That is how I felt. I finally did it. It was like $1 for the first year and then about $15 after that for the second year. Cheap and easy! !